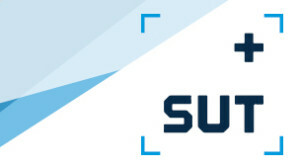 SUT+ is a subset of the Society for Underwater Technology (SUT) Aberdeen Branch. SUT+ Aberdeen is the official group for developing professional’s working in underwater technology, ocean science and subsea engineering. We organise technical and social events in a range of formats, and promote underwater technology within society by supporting the education and career development of our members.